In a bid to serve our customers better and to reach as far and wide as possible with no compromise to the superior quality of service our brand has come to be identified with, Sokoa Chair Centre works hand-in-glove with a team of Dealer companies operating from different parts of Nigeria. Our dealers are professional in their conduct and offer you our wide range of products. 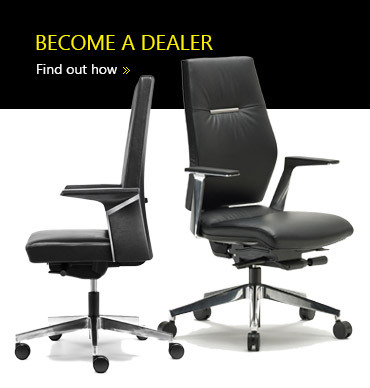 Whilst each dealer company operates independently of one another and of Sokoa Chair Centre, they remain very competitive in their pricing and offer the very best in service and support. Though all retail purchases must be channelled through our dealers, every customer still gets to enjoy the product warranty cover on each and every single one of our products. Sokoa Chair Centre. All Rights Reserved.